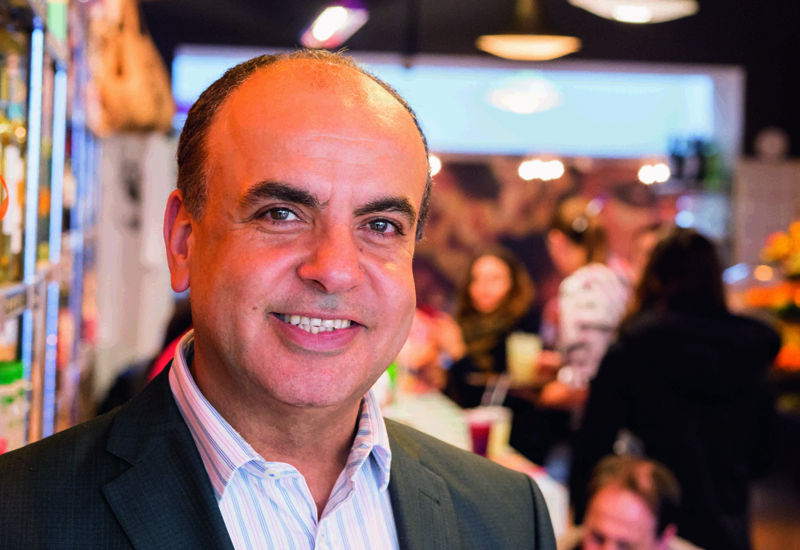 Tony Kitous, the founder of the Comptoir Libanais chain, has thanked his staff and partners following the 25th anniversary of his first store opening. He opened his debut restaurant in London’s Wigmore Street in November 1993 when he was just 23-years-old. Today the group has 30 sites and is listed on the London stock exchange. 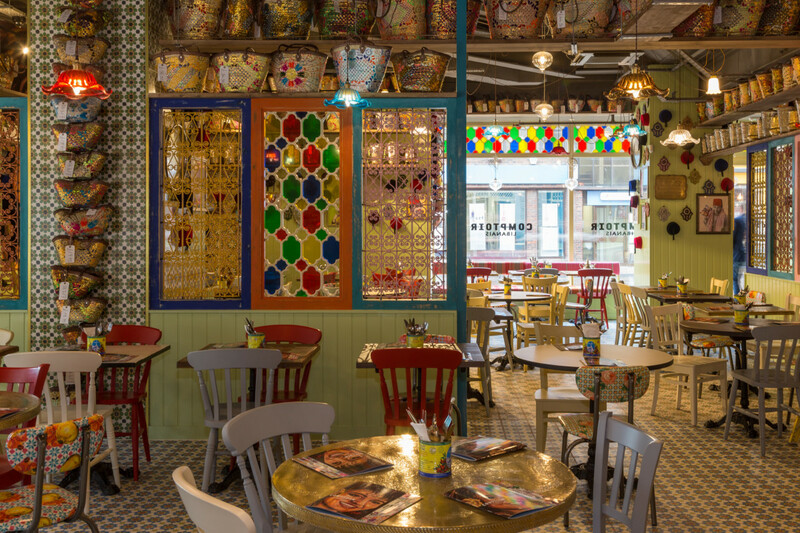 He said he clearly remembers the restaurant’s first day when there was just a team of eight and said he felt “blessed” that the business has grown to more than 1,000 people. 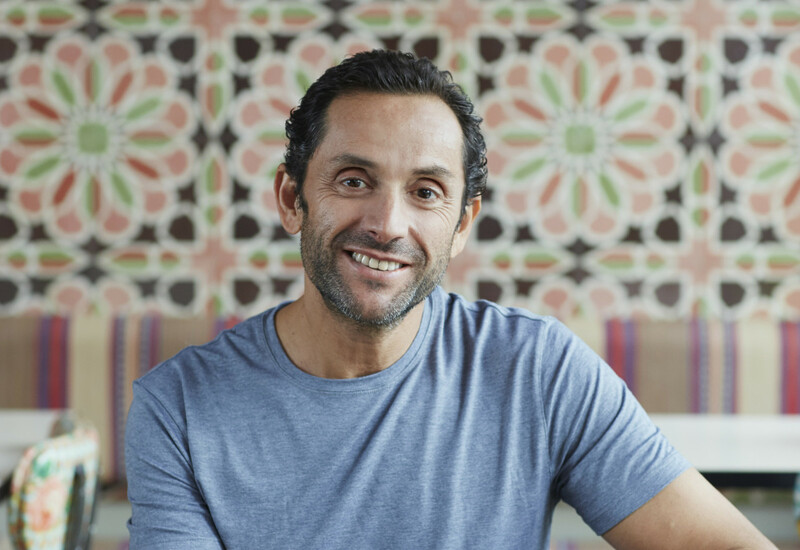 “I enjoyed working with so many people, all our past and current members of our team that have worked with us in all our restaurants – you are our family,” who shared a video (below) expressing his thanks. 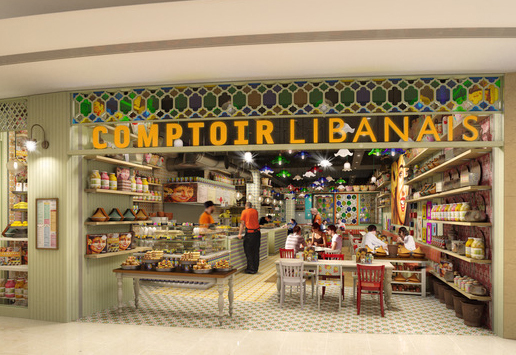 Comptoir prides itself on offering food that is fresh, healthy, honest and affordable. That, in turn, impacts on what its kitchens look like. 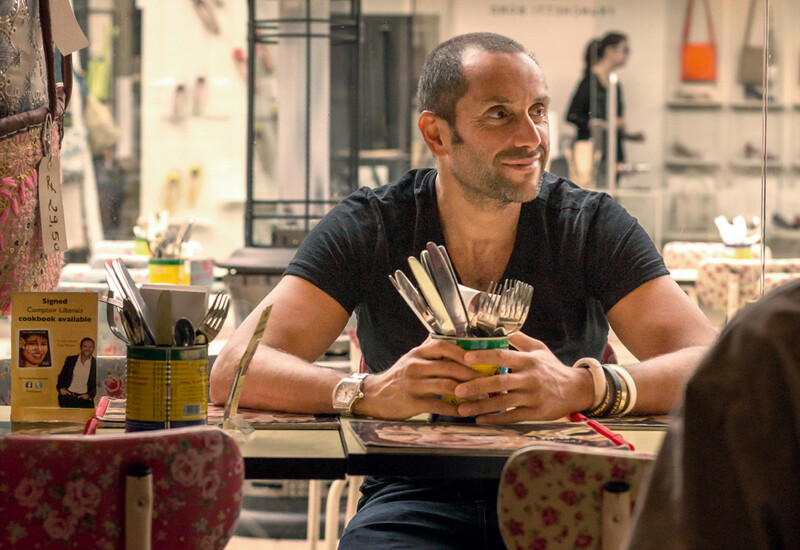 Speaking to FEJ earlier this year, Mr Kitous said: “In most of our kitchens there is theatre — we want people to see the team getting involved. There are two parts to the kitchen: the prep kitchen, which is where the food arrives and we make it in one kitchen, and then the part when we are putting together a dish or assembling a dish. 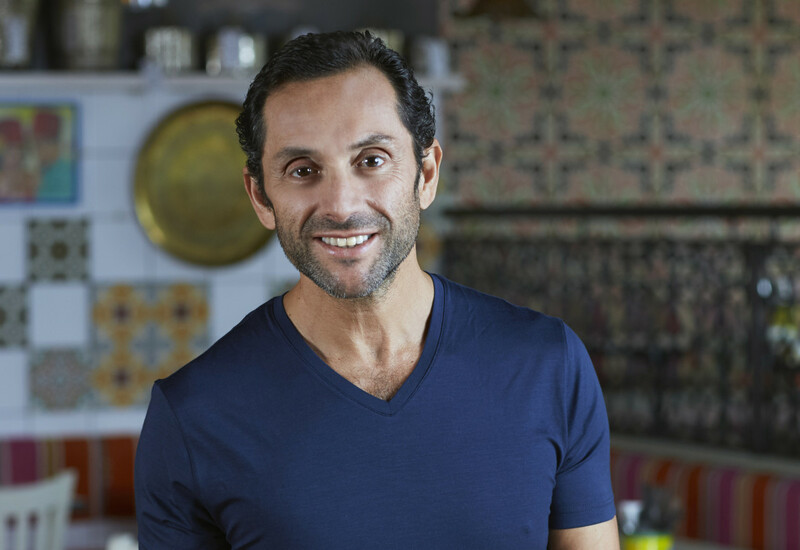 CLICK HERE TO READ OUR IN-DEPTH INTERVIEW WITH TONY KITOUS ON THE KITCHEN AND CULINARY FORCES THAT HAVE SHAPED HIS LIFE’S WORK.